Association: No association but they are in process of creating one and for this they have elected some member. Vendors Interacted: Gulam Hussain Mansuri (9314193717), Mohmmad Dilshad (9024378281), Badrunisa (9799663334, 9928351182), Pappu Bhai, Abdul, Inam Bhai, Ladu Bhai, Babulal Ji, Girraj Ji. 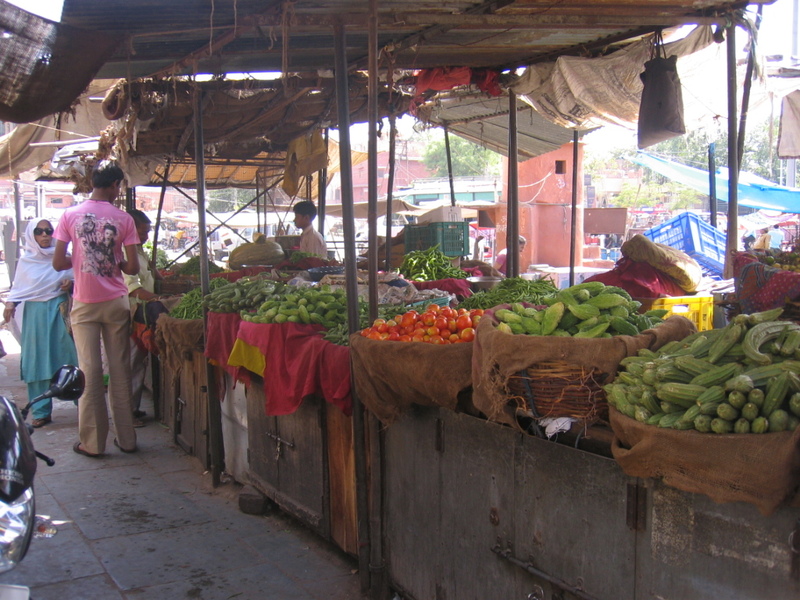 The vendors used to vend on the street about 7-8 years ago but now they have built proper stalls. They aren’t paying any sum of money to anyone. Few vendors have power connection and supply to the entire market. 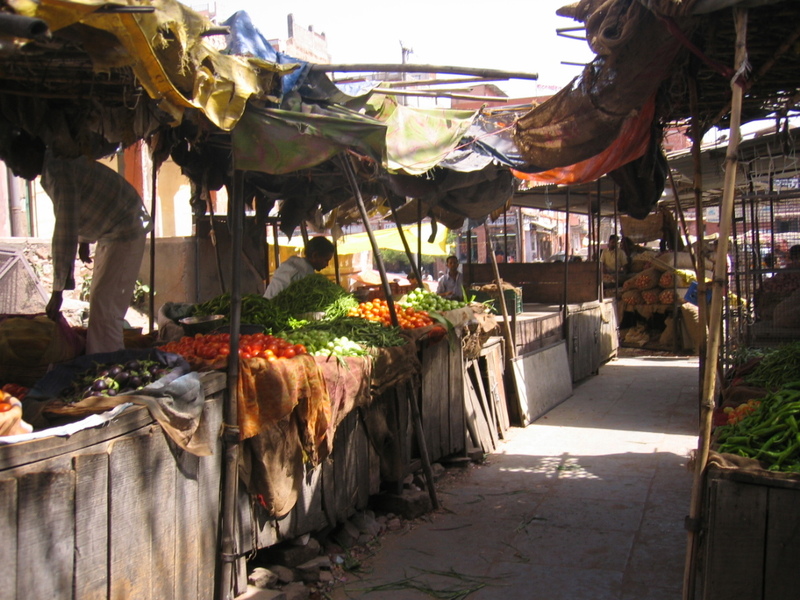 There are vendors who vend outside of the market too on the street and vendors inside the market blame them for decrease in their business. 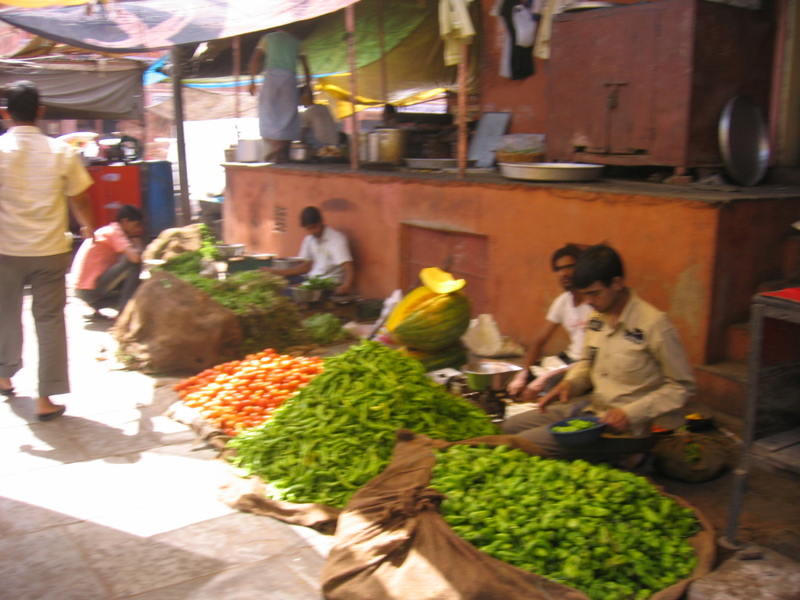 There are few wholesale vendors who deal in potato and onion who get good business and make good profit but those selling green vegetables don’t get good business. 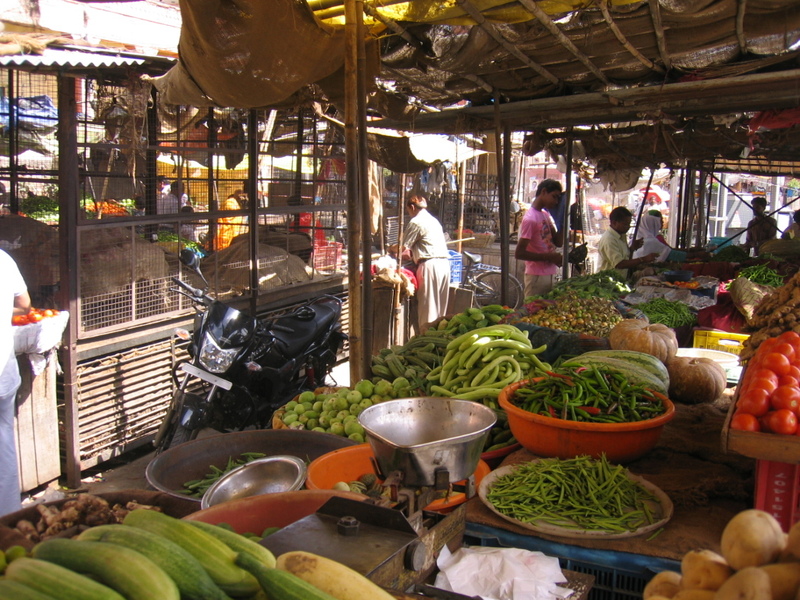 There is no facility for water in the market and vendors find it a big problem as they require water to keep there vegetables fresh.